Signature Sustainability has years of experience providing project management for LEED buildings using the USGBC’s commercial rating systems. We can help you to determine which rating system is the best fit for your project and find the clearest and most cost effective path to certification. Working with each project team throughout the design and construction process, we’ll provide expert advice and ensure a smooth certification process. 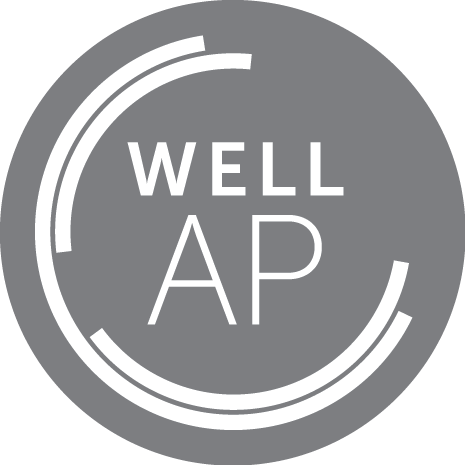 As a LEED Consultant, we will work to coordinate LEED meetings, keep documentation well organized and reduce unnecessary work, keeping costs within your budget and certification on schedule. 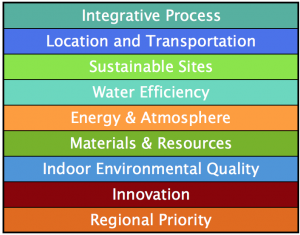 Integrative Process, Locations and Transportation, Sustainable Sites, Water Efficiency, Energy and Atmosphere, Material and Resources, Indoor Environmental Quality, Innovation and Regional Priority. Through meeting a select number of prerequisites and credits, your project will earn points toward one of the certification levels. Once you select the right Rating System, you can then target a certification level for your project: Certified, Silver, Gold or Platinum. 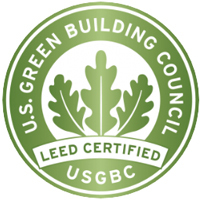 Does your city have a LEED “Certifiable” Requirement? 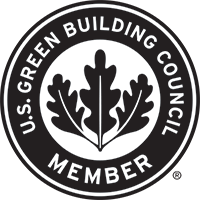 Boston’s Article 37 requires large products to meet a specific set of sustainability standards based on the USGBC’s LEED Rating System. New York building code has recently been updated to require higher levels energy efficiency and sustainability. Signature Sustainability can help prepare a LEED Certifiable submission package along with energy modeling and building testing and verification. For additional information, please contact us or see the USGBC LEED website.